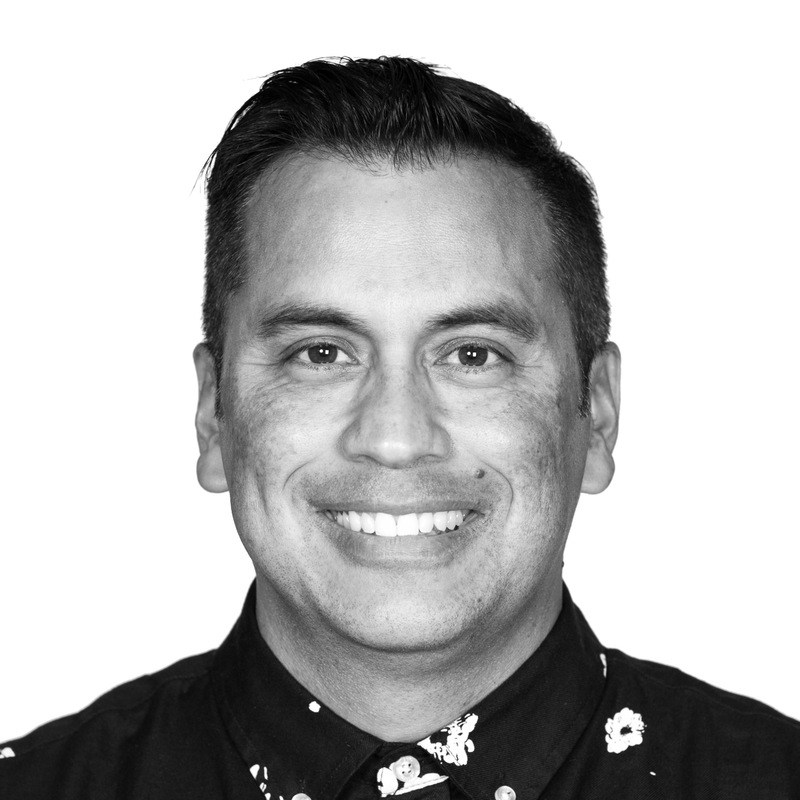 Eddie Anaya joins the Surfrider Foundation as Head of Marketing. With extensive senior marketing and creative agency experience at leading global lifestyle and marketing brands, he brings 22 years of strategic brand growth and executive expertise to the team. Eddie has previously held senior director of marketing positions at influential action sports brands, including Vans, Oakley and Quiksilver. He also contributes creative agency leadership experience from his tenure at boutique ad shops, 160over90 and McElroy Communications. A lifelong surfer and snowboarder, Eddie spends his free time with his wife and son in Costa Mesa, CA, in the water at the Huntington Beach pier, sampling the occassional craft beer, and taking winter road trips to Mammoth Mountain. Eddie holds a Bachelor of Science degree in political science with an emphasis in politics and policy formation from California State University, Long Beach.